Micro-needling is an aesthetic treatment that addresses the appearance of fine lines, acne scars as well as skin texture, tone and color. The benefits of micro-needling can include a reduction in the appearance of fine lines and wrinkles, younger-looking skin with fewer signs of aging. Eclipse MicroPen® may also have a positive effect on the appearance of hyper-pigmentation, hypo-pigmentation, acne scars, traumatic scars, and stretch marks. This treatment can be used on all parts of the body, including the: face, neck, décolleté, arms, hands, legs, abdomen and back and generally creates a fresher, more glowing appearance to the skin. What should I expect during a micropen treatment? A sterile cartridge containing 12 points is attached to the Eclipse MicroPen®. 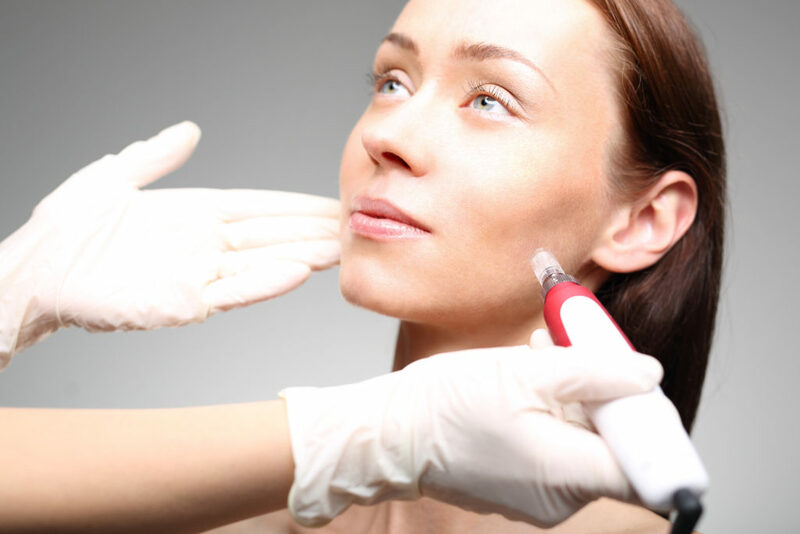 Your skincare professional will apply a topical anesthetic to your skin prior to the procedure. A thin layer of sterile solution is then applied to your skin and the pen setting is adjusted based on your unique needs.